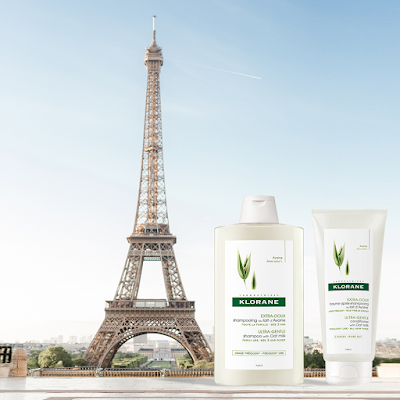 The Alliance Cosmetic Group (ACG) is excited to announce the launch of KLORANE, a range of hair and personal care products made with botanical ingredients from France to provide gentle yet effective solutions for the entire family. The official launch for KLORANE in Malaysia was held at Glasshouse @ Seputeh. KLORANE explores the treasures of plants across the globe, while ensuring the traceability of our active ingredients through pharmaceutical rigour - from their cultivation to their extraction as well as formulation and production in France. While doing so, KLORANE helps to protect nature by developing environmentally friendly products that uses only natural and controlled dermocosmetics, believing in one plant, one solution. In 1994, the late Mr Pierre Fabre started the KLORANE Botanical Foundation (KBF) as a corporate foundation to sow the seeds of passion for botany around the world. The foundation believes in preserving nature that beautify and enrich our daily lives. Since then, KBF has been protecting plant biodiversity with practical actions worldwide; such as 100,000 trees planted to help local communities and 15 endangered plant species are protected in Sicily, Madeira, Argentina, Singapore, and Greece. Consumers would be pleased to be introduced to KLORANE’s best-selling Oat Milk range which comes in Shampoo, Conditioner and Dry Shampoo. The organically harvested oat milk softens and protects the scalp and is ideal for sensitive scalp. Oat is exceptionally rich in sugar, lipid and vitamin contents with softening and protecting properties. Made with an ultra-gentle formula, the Oat Milk shampoo and conditioner are ideal for everyday use for the entire family from ages 3 onwards. Besides the Oat Milk range, each product range focuses on one plant providing one solution for every type of hair; such as - Quinine for anti-hair fall, Peony for sensitive scalp, Mango Butter for dry hair, Flax Fibre for volume and texture, Pomegranate for coloured and damaged hair, Citrus Pulp for normal to oily hair, Nettle for oily hair, and Nasturtium for dry dandruff. Not forgetting our little ones, the brand came out with a line of products specifically for babies’ delicate skin; such as bathing soap, face and body care, nappy cream, and many more. KLORANE Bébé was introduced in 1966 to provide moms with the safest and most effective products for their babies. The late Mr Pierre Fabre himself identified Calendula as the ideal ingredient to care for baby’s gentle and delicate skin. 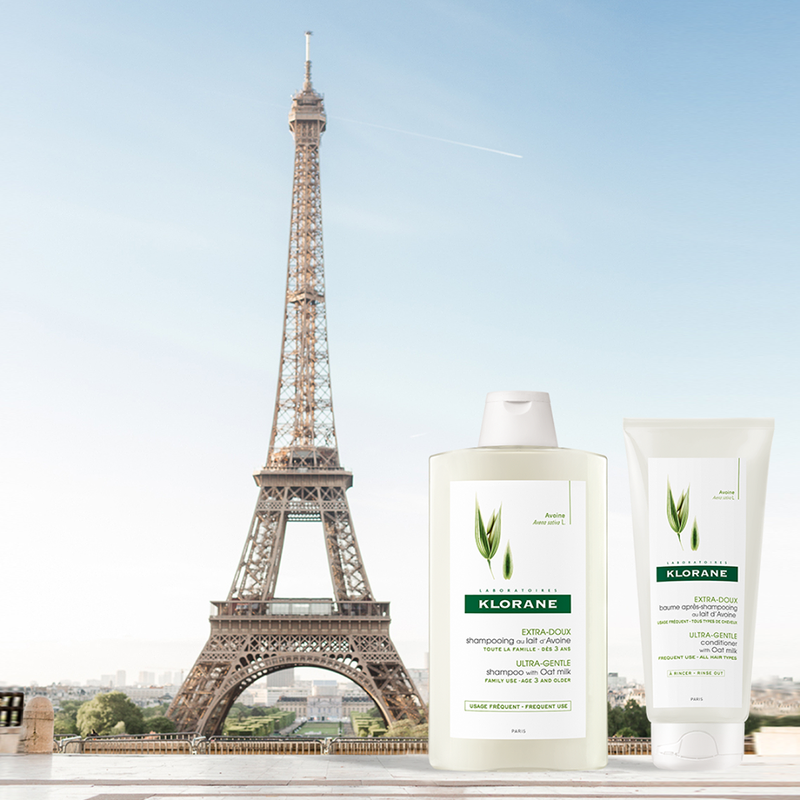 The brand had partnered with over 150 maternity wards in France with more than 240,000 French newborns having taken their 1st bath with KLORANE Bébé! 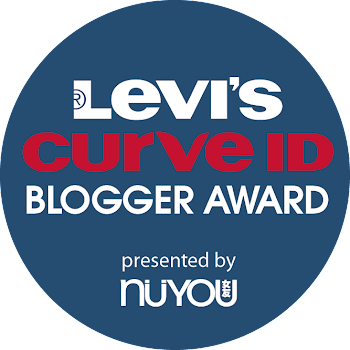 “Every mom is in search of cleansing and care products that are safe for their precious ones. 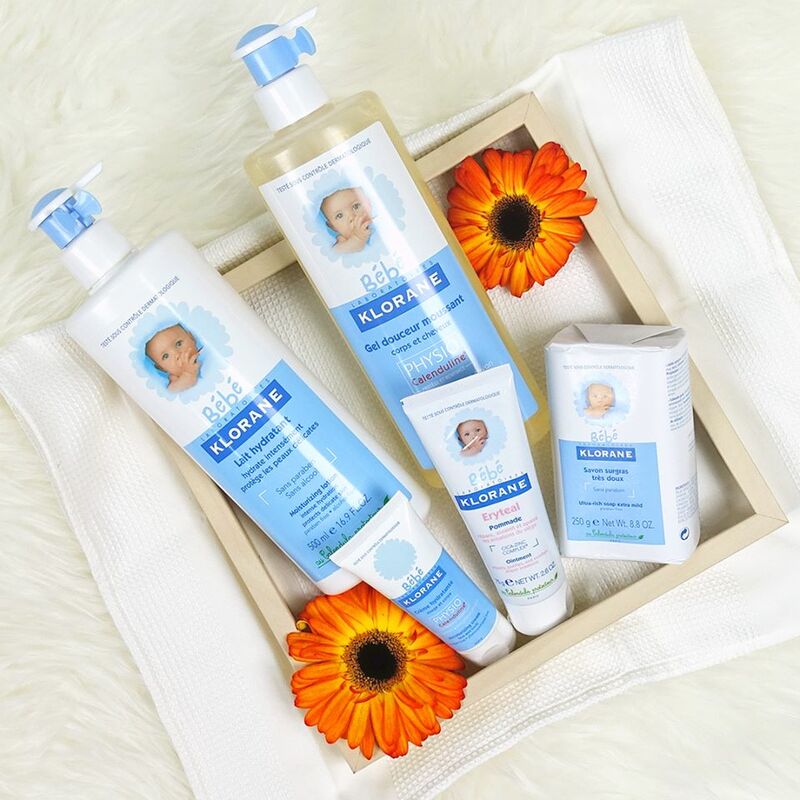 With KLORANE’s dedicated baby range that has been providing gentle and soothing care for babies for more than 50 years, Malaysian moms can have peace of mind caring for their newborns,” adds KLORANE International Marketing Manager, Emmanuelle Ruellan. While KLORANE offers a wide range of biodegradable products and ecodesigned packaging created with a sustainable process and reliable results, the KLORANE Botanical Foundation will continue to promote an ecoconscious living approach to reduce impact on the environment and our world. More information, visit KLORANE Malaysia Facebook page. KLORANE is available exclusively at selected Watsons Malaysia outlets and Watsons Malaysia’s e-commerce store: https://www.watsons.com.my/all-brands/b/162058/Klorane.